Vegetative systems designed to manage stormwater are finding favor with municipalities in many cities throughout the world. Raingardens, green streets and ecoroofs manage rain and stormwater, and also provide numerous other benefits. Portland, OR constructed its first green stormwater project in 1989 and was recognized as the leader in green infrastructure implementation. Follow green infrastructure specialist Tom Liptan as he explores projects throughout the city. 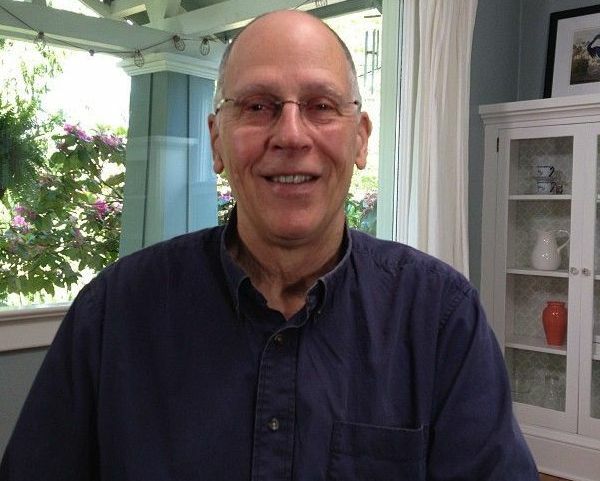 Tom Liptan is a landscape architect and stormwater specialist. He worked as an urban environment designer with the City of Portland, OR, USA for 25 years. 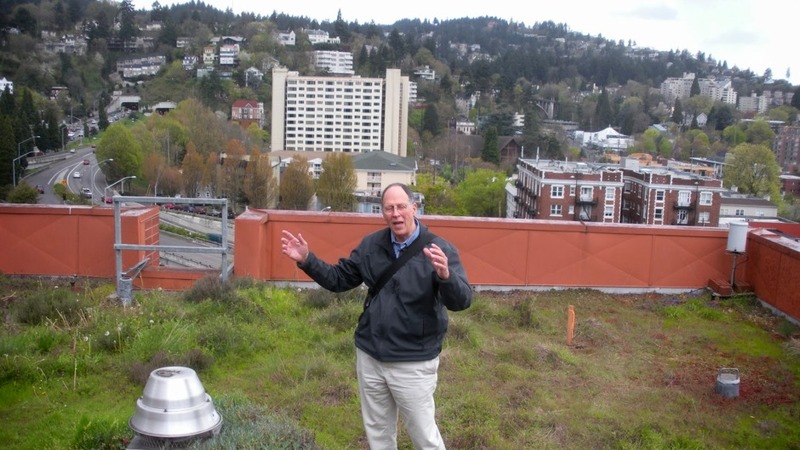 He was the catalyst behind research and development of vegetative systems for sustainable building, site and street designs in Portland. Tom has been instrumental with integration of these approaches in design, construction and maintenance standards, and city code and program modifications. He has contributed to several books, has received several awards and is internationally recognized for his work using vegetated systems in urban design. Tom has written a book regarding green infrastructure titled, Sustainable Stormwater Management, A Landscape Driven Approach to Planning and Design, (2017) Timber Press.